Hi Priyanka. Nice phtos. My first visit to Delhi Photo Diary. Amazing info-- the elephant poop. 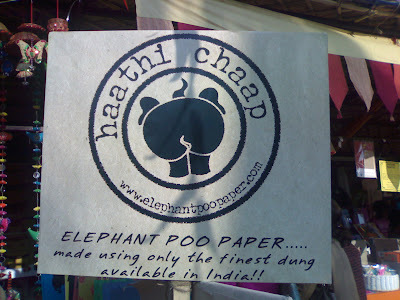 I wonder what's so special about elephant poop than any other, that it's used for making paper. I've hear some miraculous claims made for the power of elephant dung!